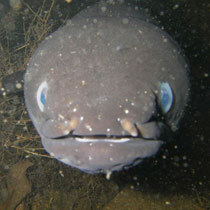 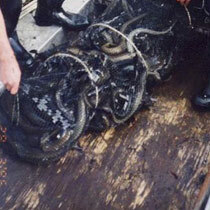 Longfin EEL (Tuna) numbers have been reduced by years of excessive commercial exploitation, habitat loss and declining water quality. 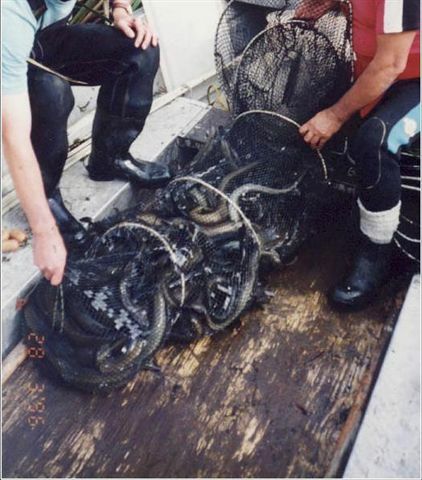 Nowadays very few Tuna are reaching breeding age and the population is facing collapse. 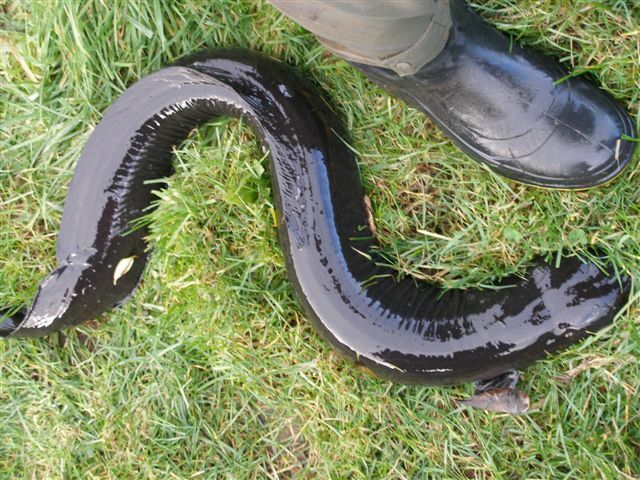 Manaaki Tuna is a multi-disciplinary group comprised of academics, teachers and researchers from Massey University, iwi, hapu and environmental groups who have joined forces to address the plight of the tuna – the longfin eel. 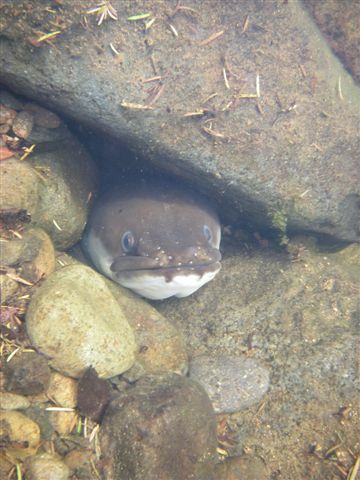 The group supports the call for a moratorium (rahui) on the commercial harvest of the tuna initiated by freshwater ecologist, Dr Mike Joy, and is looking at ways to link ecosystem science and matauranga Maori perspectives with community management approaches required to protect the species. 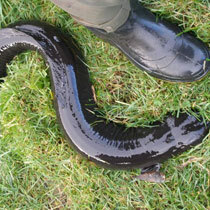 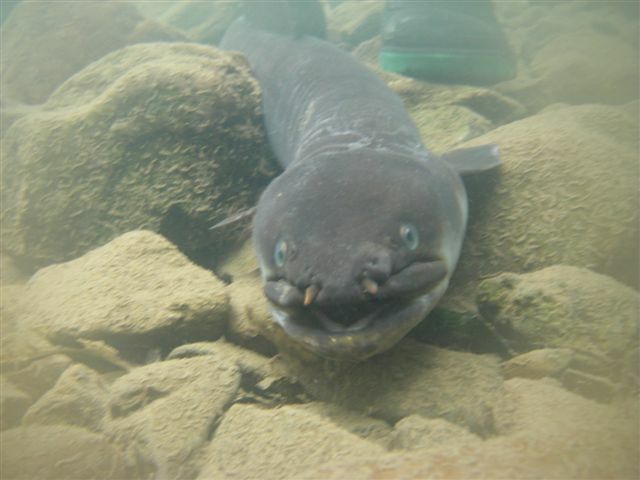 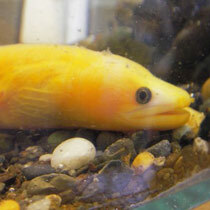 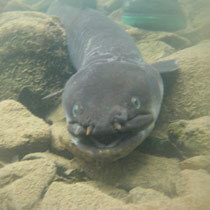 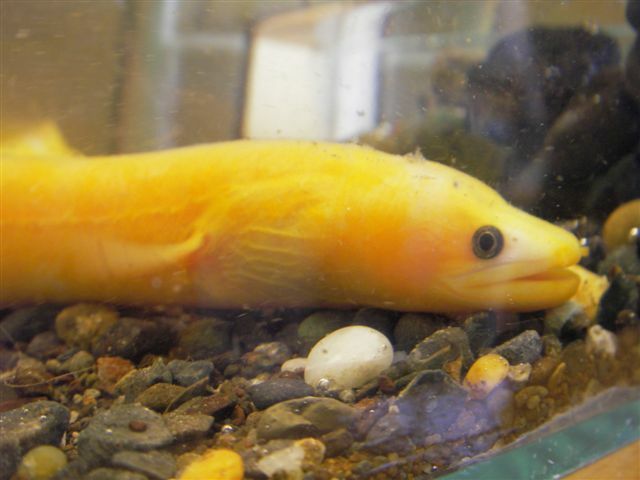 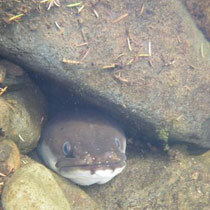 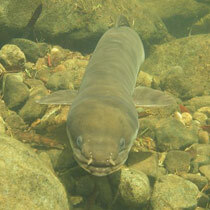 Our endemic Longfin eels are unique - they are the biggest, longest-lived eel species in the world. 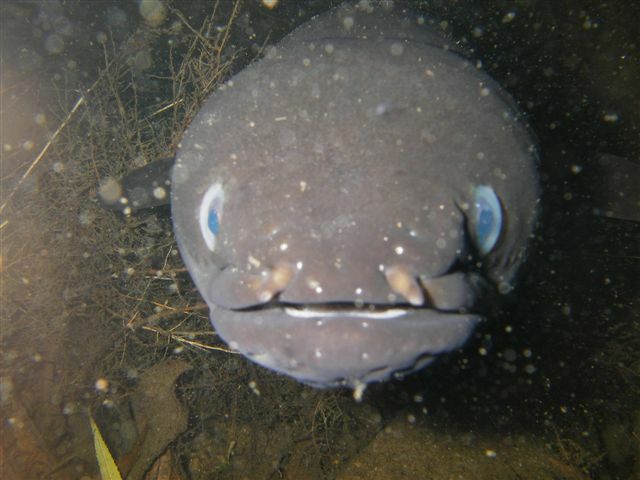 The females can reach more than 2 m in size and live up to 100 years of age before breeding - and then, with the smaller males, must swim 2000 km to the Tonga trench, where they will spawn and die. 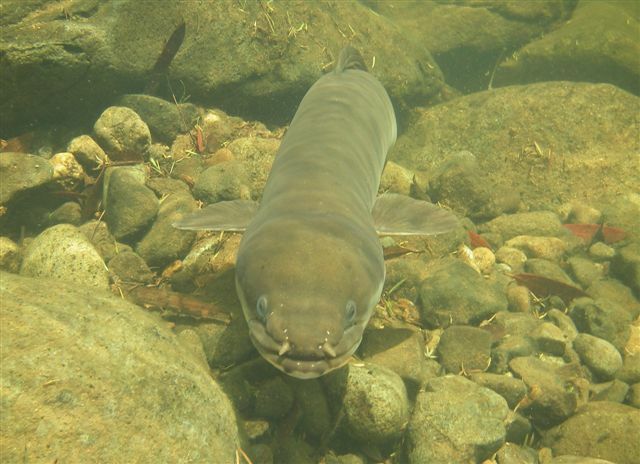 The larval eels drift on ocean currents to New Zealand where they make their way up rivers as elvers to live out their lives as key predators in fresh water ecosystems.